During February and March, fifteen Year 5 and Year 6 children took part in the Chichester Corporate Challenge. This is a series of 3 evening running races around the streets of Chichester. The runners have to complete a 1500m course, racing against children of their own age from West Sussex schools. 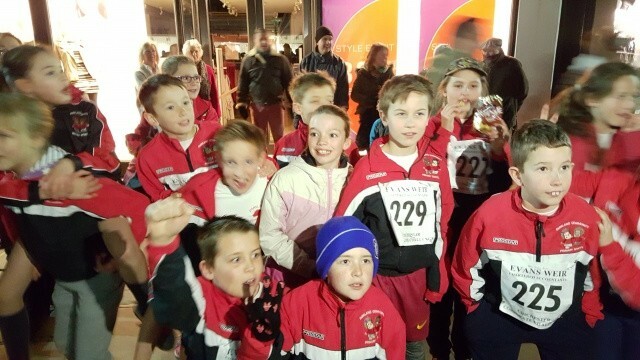 This year was the first time that the school entered a full team and the children really enjoyed the event despite some cold and wet weather. All of the children completed the course and were able to improve their times or finish in a higher position by the end of the third race.